Throughout my travels in Bali, there’s one place which truly captured my heart from the moment I set eyes on it. 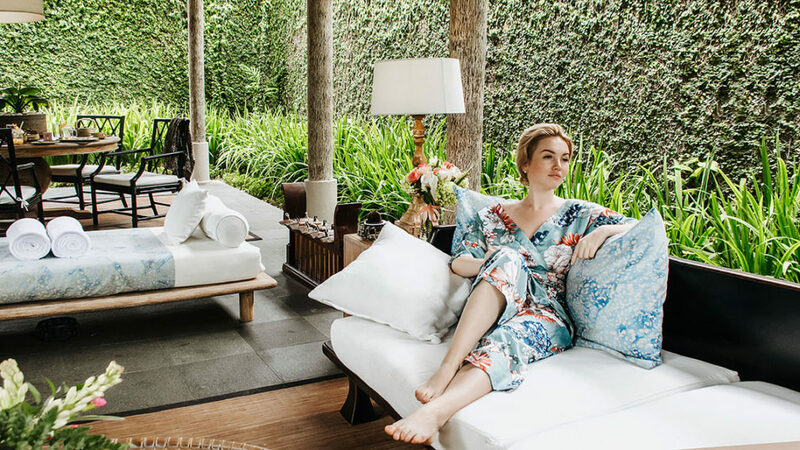 Desa Visesa Ubud – uniting the magic of traditional Balinese culture with the comforts of a wonderful residence. To celebrate my and my friend’s birthday, we ventured to South East Asia to visit the beautiful Indonesian island Bali. To our sheer delight, our vacation there turned out to be totally divine! Budapest is a wonderful city, so it was only fitting that I stayed at a fantastic hotel to match! For 2 days I opted to reside at Adina Hotel in the heart of the city, and it was definitely a stay to remember. 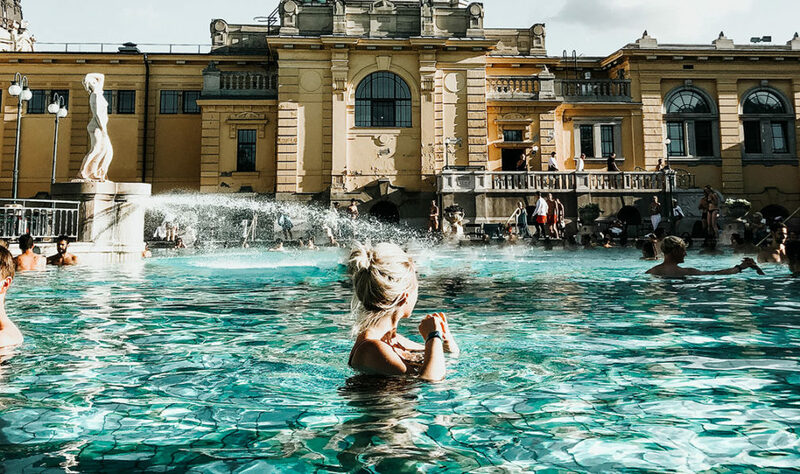 As my European travels continued, my next destination was Stockholm, the Swedish capital filled with lots to see and do. I was only due to stay there for just a few days though, as I had to work on a new and upcoming project of mine – stay tuned for more details coming soon! 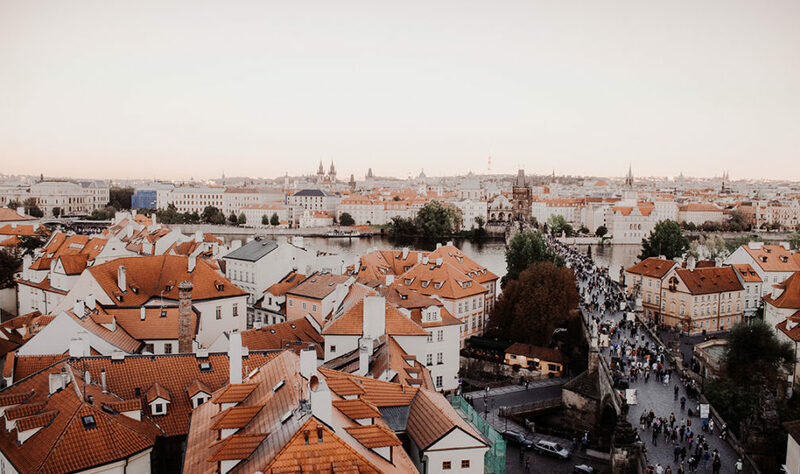 Hello from warm, charming, and absolutely breath-taking Prague. We are finally here! As we continued our travels through Chamonix, we stopped over at RockyPop Hotel. As suggested by its name, it’s a very modern and cool residence, and is super popular among the younger crowds! Situated in an ideal spot with breathtaking views, this hotel ended up exceeding my expectations. 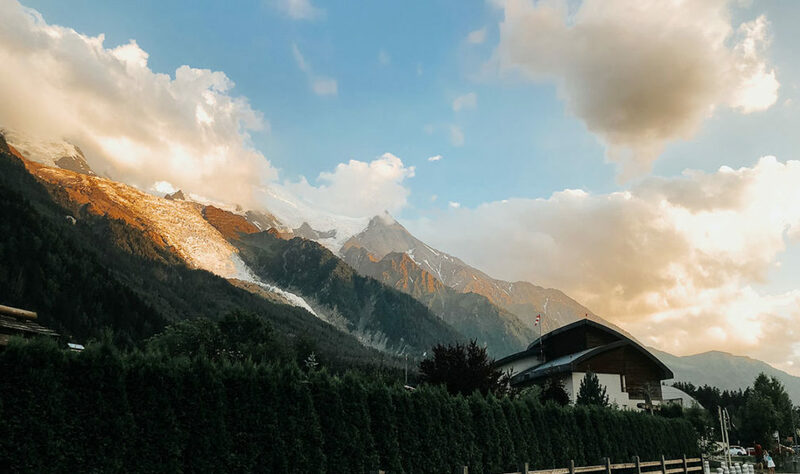 We were visiting Chamonix for its hiking adventures and also to visit the world-famous Aiguille du Midi, so chose to stay at Hotel Heliopic. I’d heard many great things about this popular hotel, so was keen to check it out! 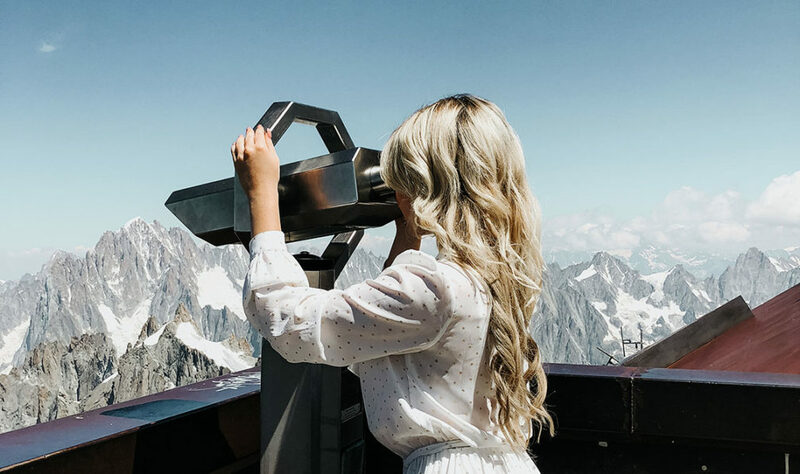 As I continued my adventures through Switzerland, I was captivated by a unique, super stylish hotel called Matterhorn Focus. I just knew I needed to explore what it had to offer! Next stop, Switzerland! 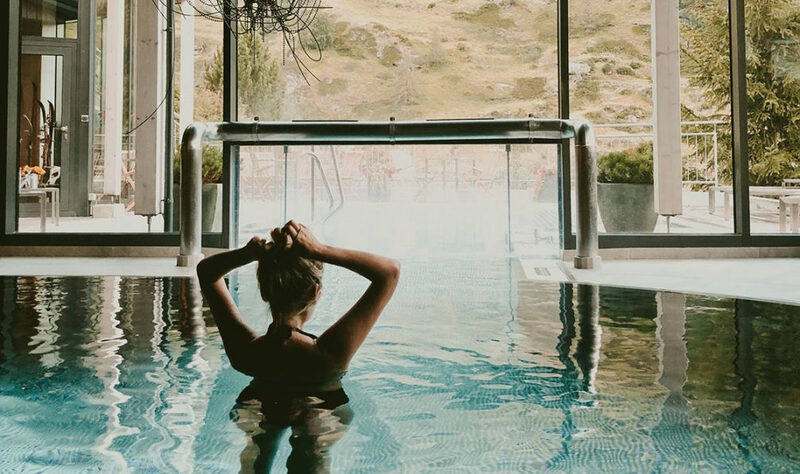 We were due to stay at Grand Hotel Zermaterhoff, and our experience there undoubtedly lived up to its name. 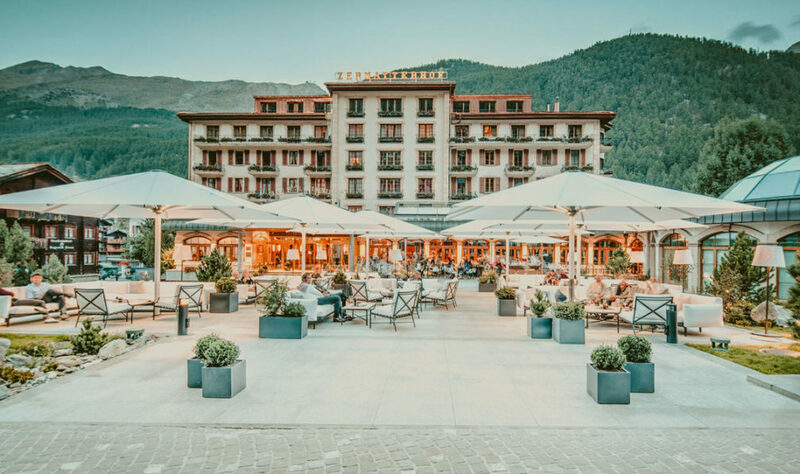 Rich with history and culture, this five-star hotel is nestled in the remote mountain village of Zermatt at the foot of the Matterhorn Mountain, with gorgeous views of the surrounding Alps. Riffelhaus 1853 is the perfect hotel to spend the night when passing near Zermatt. Easy to reach on our journey towards Gornergrat, stopping over at Riffelberg ended up being one of the highlights of the entire trip.